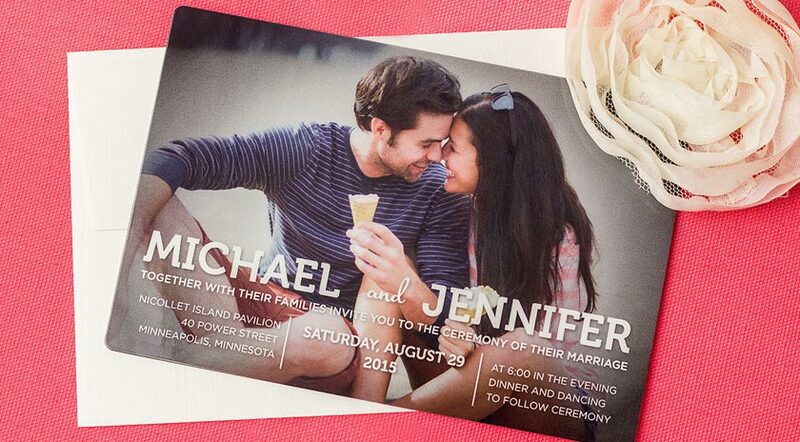 Invitations | Plastic Printers, Inc. Your plastic cards and invitations will be what everyone is talking about, make a major impact on your family, friends, clients and customers. 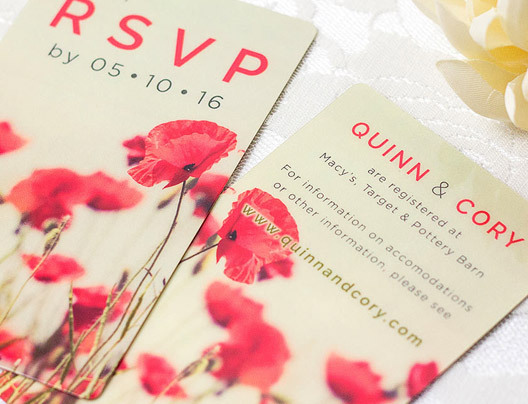 Trust us no one has ever seen anything like your cards and invitations before. Create original and unique custom cards and invitations for all major milestones of your life or business! Awe-inspiring cards and invitations that are a keepsake for you and others to cherish for a life time. Limitless potential as to what we can do! 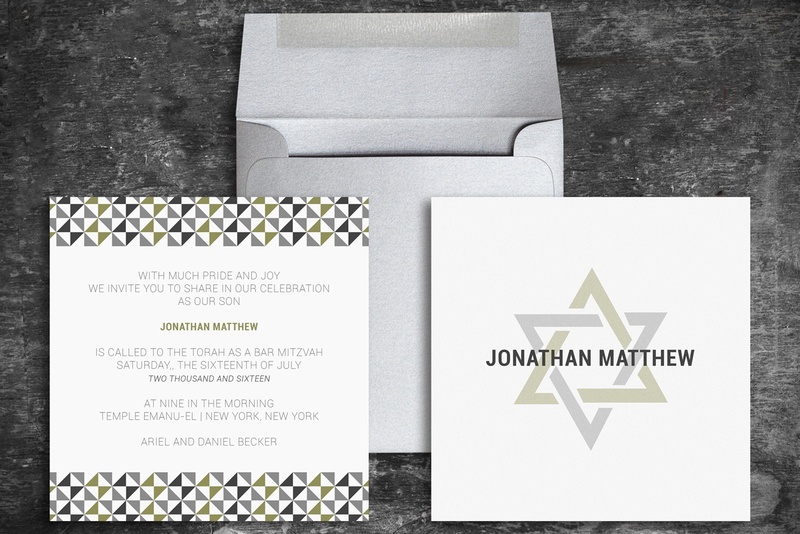 Anything from photo ornament pop outs for your holiday cards, to clear corporate greeting cards, elegant wedding invitations, adorable baby announcements, birthday, bar and bat mitvah, quinceañera, anniversary, retirement, graduation invitations and so much more. What better time then during the holidays to thank your customers and clients for their support in your growth and success as a company. 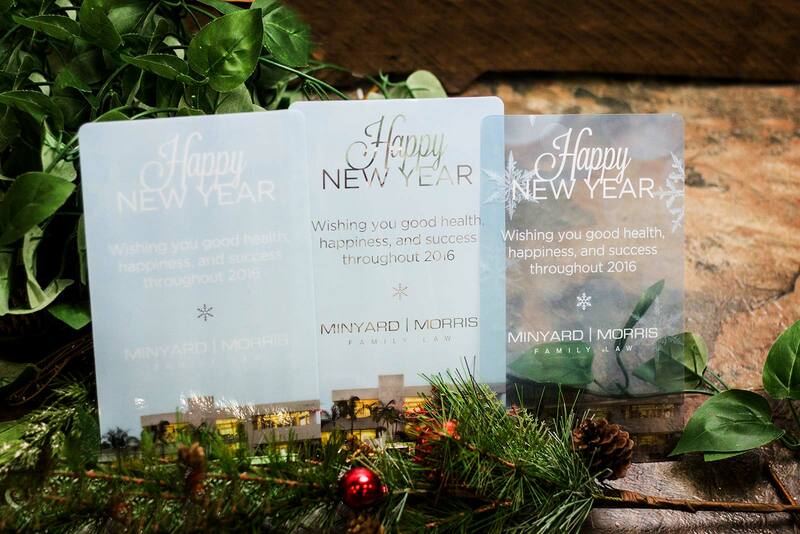 Our team is dedicated to creating a holiday card that incorporates your logo and branding, while communicating what you do best as a company. 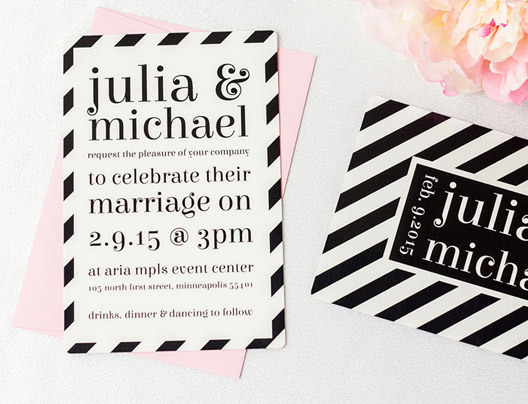 Wait until you see how elegant your wedding invitations can truly be. Our Wedding Consultants spend the time needed to get to know you, your story as a couple and will invest the time needed to make a lasting impression on your guests for years to come. 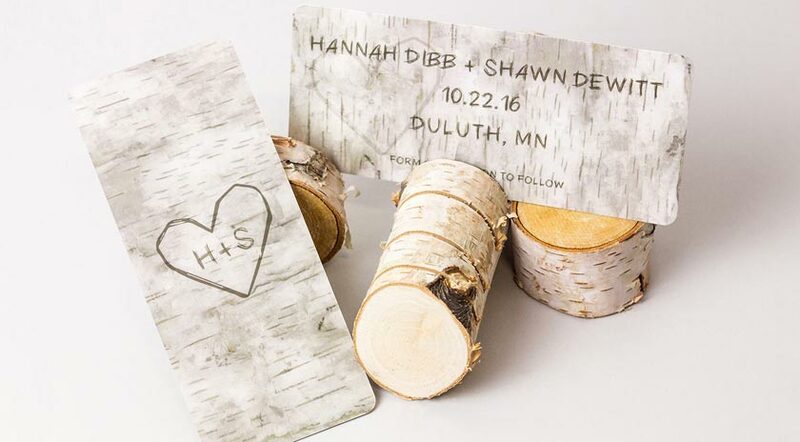 They will remember your big day in a very special way! 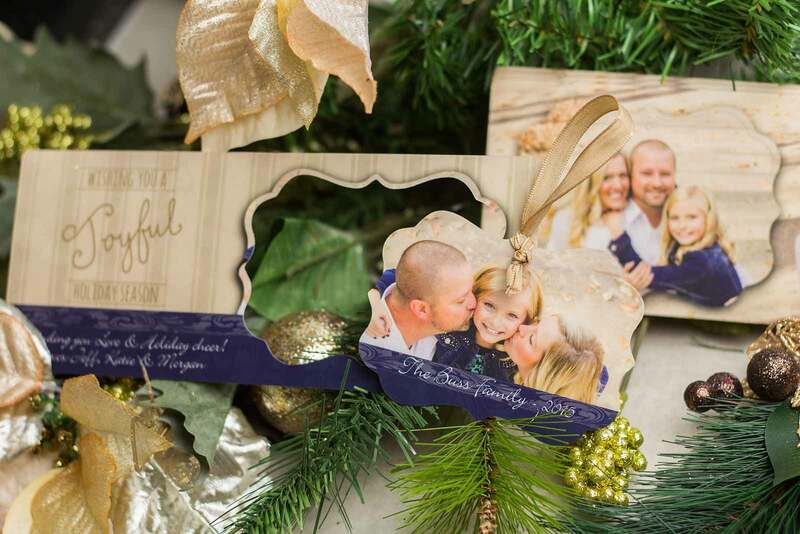 Photo ornaments and pop-out holiday cards are just one of many incredible options for this year's greeting card line. This day is the start of the next chapter of your lives, of course, you want these memories to last. 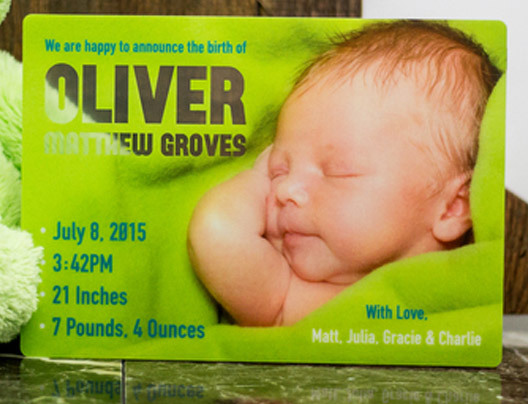 Discover how precious your baby announcements and shower invites can be. Just one way to make them stand out is for us to design them into a unique shape for you. We have an amazing array of shapes and sizes, and if you have something special in mind, we can create your own shape exclusively for you! 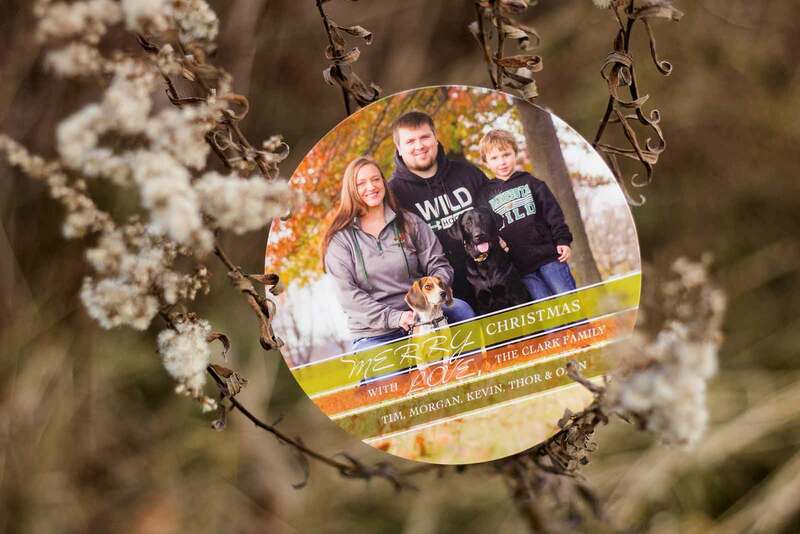 Check out our pop out photo ornament cards too. Your high school or college graduation is a special day you'll want to remember it for a lifetime. 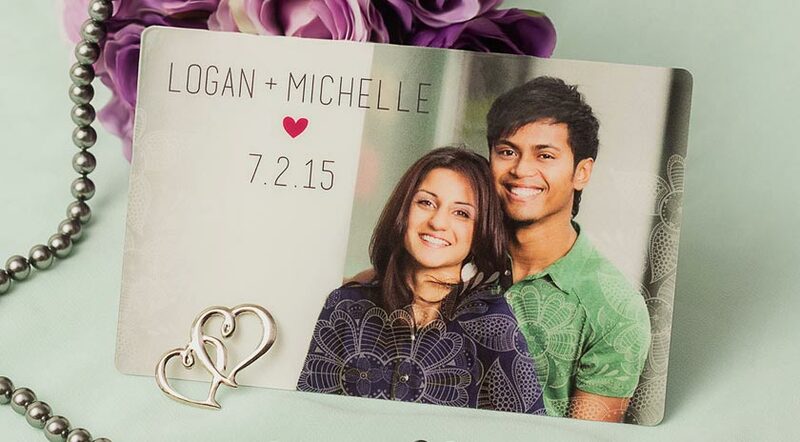 And the perfect place to start is with custom graduation invitations! 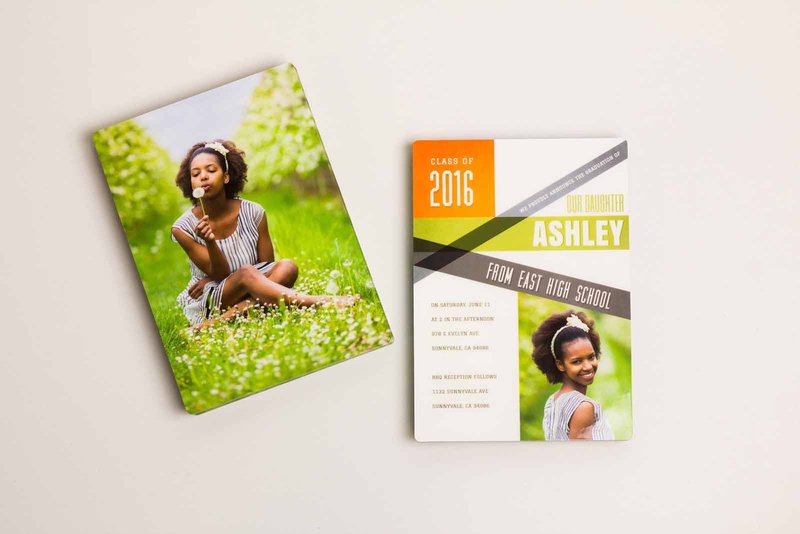 Plastic graduation invites make a wonderful keepsake and a great memory for an amazing day. Celebrating your child finally becoming a bar mitzvah or bat mitzvah is a once in a lifetime event. 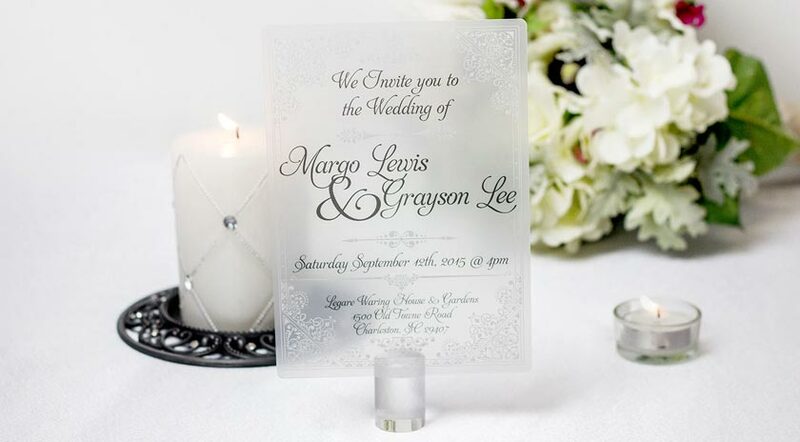 PlasticPrinters is committed to making unique invitation cards exclusive to your child & their special day. 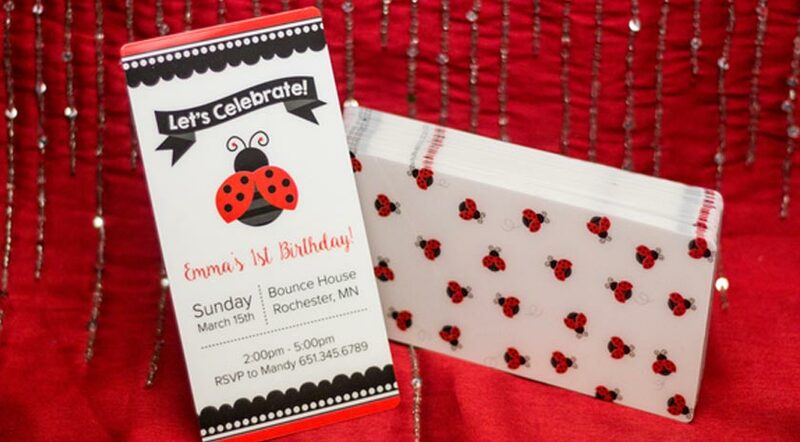 Each invitation is printed on the highest quality plastic, and can be made in the most amazing shapes – we can even incorporate your child’s photo(s) too! 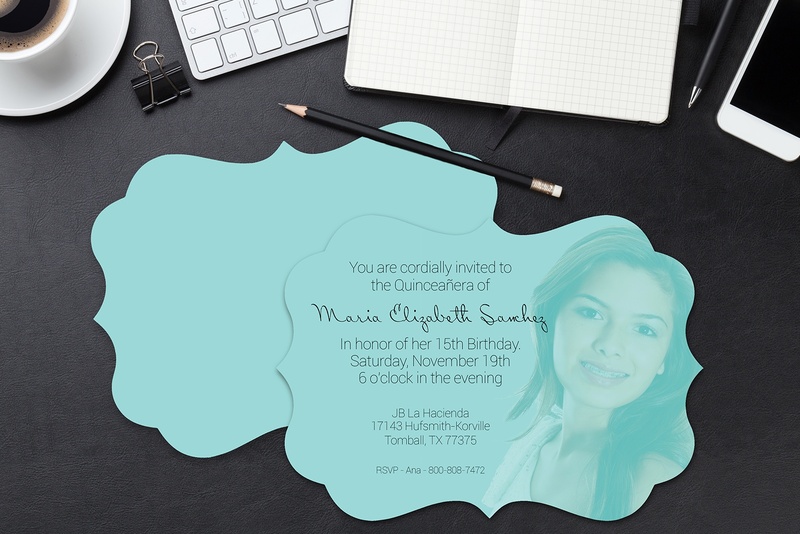 Create custom Quinceanera invitations and announcements in unique shapes, colors and backgrounds to celebrate your child's special day. Show your appreciation and gratitude in the most personal way possible, with custom thank you notes. Incorporate photos, personalize each card individually with names, or add your favorite quote or poem. 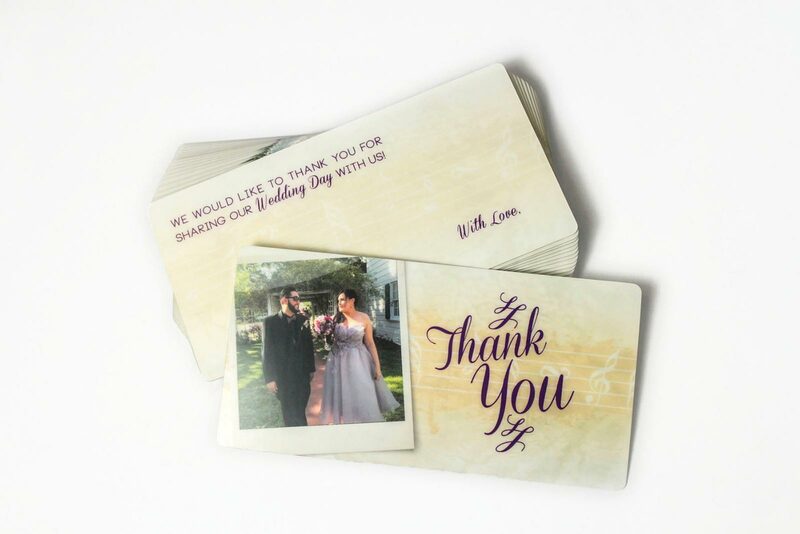 Make thank you notes for your wedding, events, showers, birthdays, holidays and more. 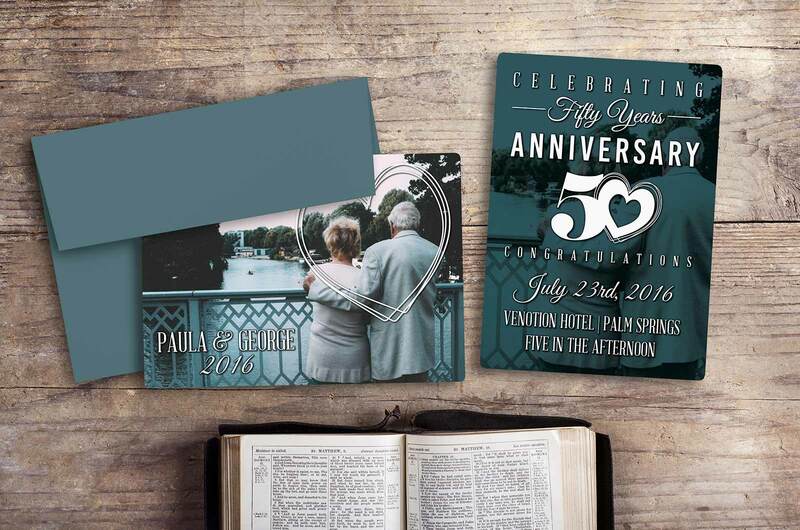 We design custom anniversary invitations unique to you as a couple. Celebrating milestone Anniversaries like your 1st, 10th, 25th, 50th we can tailor them with your photos, special sayings or other meaningful memories. Amazing and unique party invitations great for birthdays, baby showers, anniversaries, baptisms, quinceaneras, bat & bar mitzvahs, company events & more. 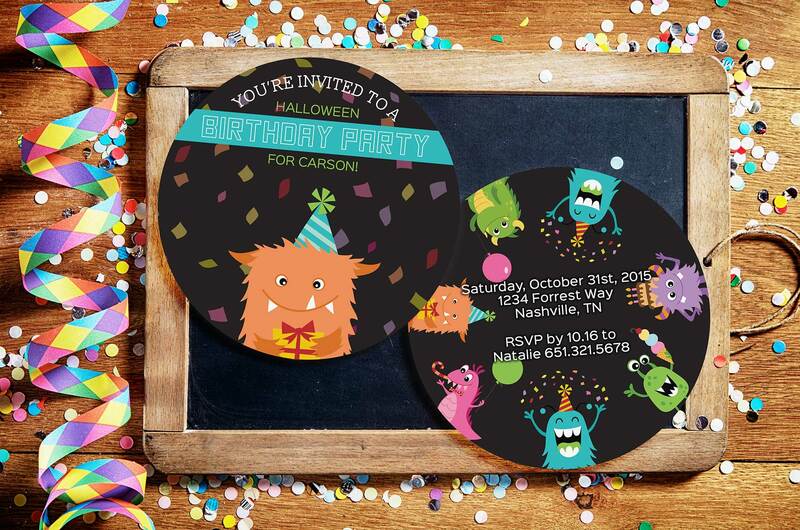 Creative birthday invitation designs in all shapes, sizes and themes. We can make one-of-a-kind invites for special years like your 1st birthday, sweet 16 golden birthday and other major years. Everything from the price, initial design consultation, and the final product have far exceeded my expectations." 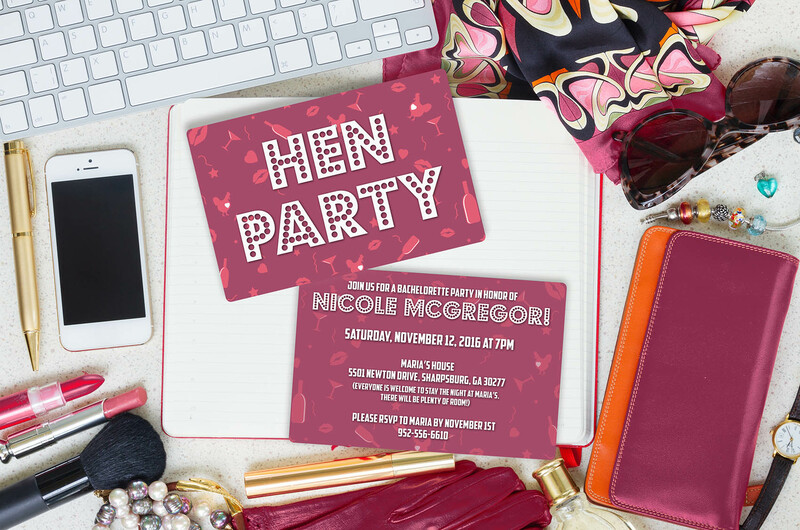 Let’s get started on your custom invitations.